It is a primary and senior school that serves children from 4-18 years old in La Vega, Caracas. 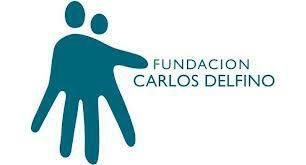 Colegio Fundacion Carlos Delfino has been standing since 1947 helping low income children for more than 60 years. They serve around 700 families by giving bursaries to around 900 students. They have excellent facilities and great teachers. Since 2016 Chamos has participated in the construction and endowment of two state of the art computer lab.